Tonga recovered from their opening weekend loss against Georgia with a highly competitive and entertaining bonus point victory against Namibia in front of a vibrant full house at Sandy Park on Tuesday afternoon. The Tongans took advantage of a free-flowing open game to run in five tries with Telusa Veainu and Jack Ram scoring braces while Latiume Forsita touched down their other score. Vunga Lilo kicked seven points for the Tongans, made up of two conversions and a penalty while replacement Kurt Morath came onto kick one penalty from the tee to become the highest scoring Tongan in rugby history. Namibia, who had only five days to recover from their immense effort against New Zealand, had a grave lack of oomph in defence. However, they give everything they had when on the attack, scoring three tries for the first time in their Rugby World Cup history. Johan Tromp touched down for the underdogs in the first half before their inspirational Captain Jacques Burger touched down twice after the break, with Theuns Kotze kicking all three conversions to make up the Welwitschias total. 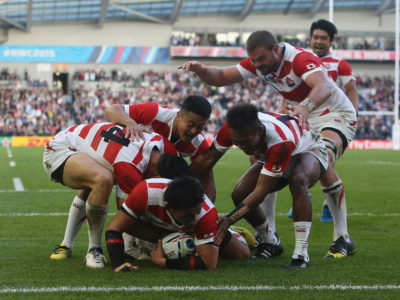 Tonga opened the try scoring after just six minutes when Veainu burst through and although the wing was almost held up he managed to roll over the line and ground the ball. Lilo then converted to open up a seven-point lead. Flanker Ram then extended the Tongans lead after 12 minutes when he zig-zagged through the Namibian line, stretching out to score. This time Lilo could not add the extras from the tee, 12-0. Six minutes later Namibia got right back into the game after some sloppy Tongan defending In their own 22 allowed winger Tromp to scamper through and touch down. Kotze kicked the simplest of conversions to cut the gap to five points, 12-5. But Tonga would reassert their lead with a third try in 25 minutes when Fosita received a lovely offload from forward Joseph Tuineau before crashing over between the posts. Lilo converts the resulting conversion. Lilo then kicked penalty before Veainu thought he’d wrapped up the bonus point before half-time, but his hand was in touch, and the try was not given, 22-5. Tonga, however, did secure the bonus point four minutes after the restart when Veainu’s quick hands slipped in Ram for his second try of the game. 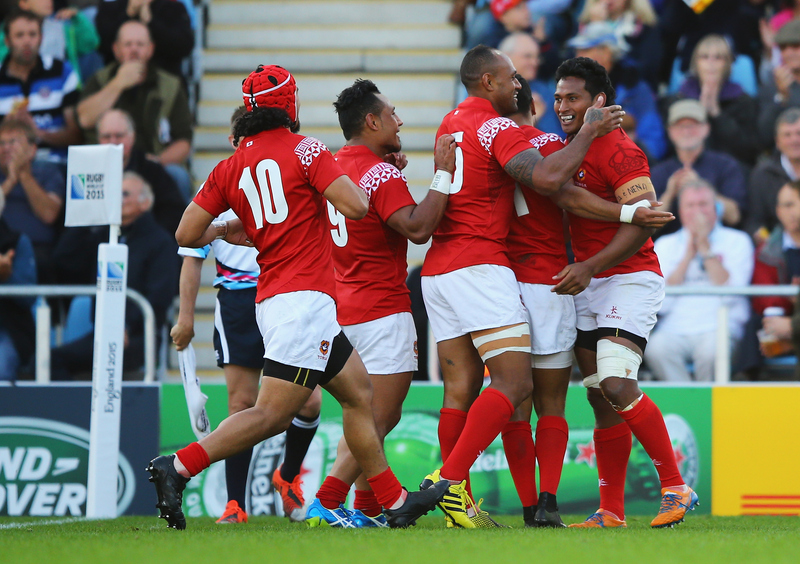 Lilo couldn’t add the extras, but the Tongans had opened the gap between the two sides to 17 points. But Namibia rallied and came back through their talisman Skipper Burger after 49 minutes. 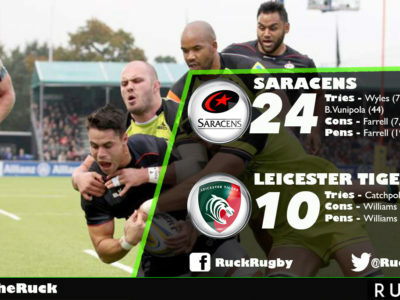 The Saracens man was at the back of a rolling maul and touched down at the bottom of a pile of red and blue bodies, and Kotze converted confidently, 27-14. However, six minutes later Veainu opened the gap back up for Tonga as he used his quick step to burst through and touch down in the corner for his second try of the afternoon. But Lilo struggled with the conversion, shooting his attempted kick wide. Burger powered over again with 13 minutes to go in the left corner, before Kotze set up a grandstand finish when he cleanly belted over the conversion, 32-21. Tonga replacement Morath then kicked a penalty from 30 metres out to stretch their lead to 14 points. The powerful flanker had a mammoth game, showing fantastic power and pace to score two tries while dominating in defence. The 28-year-old showed great spirit and looked dangerous throughout as well as working tirelessly all over the pitch. Replacements: Louis van der Westhuizen, Johnny Redelinghuys, AJ de Klerk, Tinus du Plessis, PJ van Lill, Damian Stevens, Darryl De La Harpe, David Philander. Tonga: Vungakoto Lilo, David Halaifuna, Siale Piutau (co-captain), Sione Piukala, Fetu’u Vainikolo, Latiume Fosita, Sonatane Takulua; Viliami Ma’afu (co-captain), Jack Ram, Sione Kalamafoni, Joseph Tu’ineau, Hale T Pole, Sila Puafisi, Aleki Lutui, Soane Tonga’uiha. Replacements: Paula Ngauamo, Tevita Mailau, Halani Aulika, Tukulua Lokotui, Opeti Fonua, Samisoni Fisilau, Kurt Morath, Telusa Veainu.